Retire in Ireland to one of the most beautiful countries in the world. A land of ancient myths and legends, stunning landscapes and interesting locals. With a passion for music, dance and of course lively, animated conversation! If you are not an Irish citizen and you're planning to retire in Ireland you must be able to prove you have sufficient resources and health insurance to support yourself. In addition you would be required to register with the local immigration office following your arrival. Ireland has gone through a property boom and crash and buying or renting, housing in Ireland is generally good value. In the last few years Ireland has experienced an economic downturn and increasing unemployment which has created many areas of excellent value. If you are an older Irish born emigrant thinking of returning to Ireland​ to secure affordable housing back in their native areas there's a support scheme called the Safe Home program. If you retire in Ireland your entitlement to public health services will be primarily based on your residency status and means rather than on payment of tax. Any person, regardless of nationality, who is accepted by the Health Services Executive (HSE) as being resident in Ireland is entitled to some degree of public health service. In addition to the public health system residents of Ireland can use a range of private healthcare services. Many "retired" people want to, or have to, carry on working. However not everyone has an automatic right to work in Ireland so you will have to check your eligibility status. 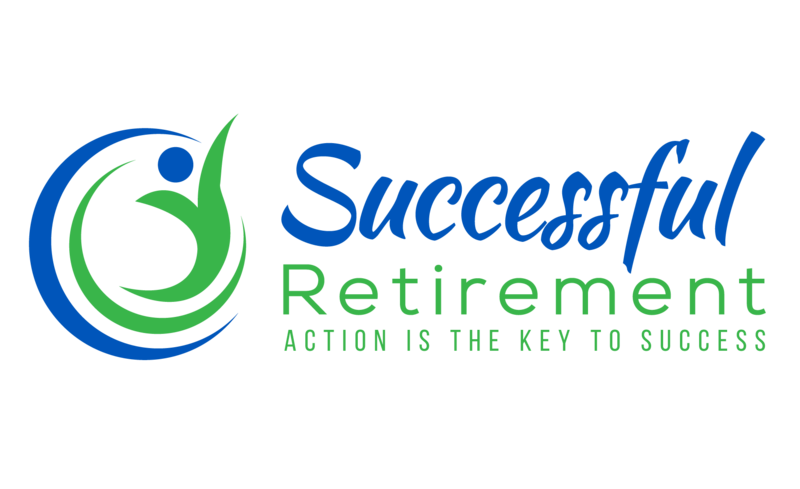 As in the rest of the world, active retirement is a concept which has become increasingly popular in Ireland and there is a range of organisations which promote education and leisure activities for retired people. If you are intending to take a pet you should be aware that Ireland has very strict regulations about importing pets from abroad. As with all countries having a residence-based tax system there are various statuses by which you can be classified ... unfortunately all designed to ensure that they receive every bit of tax that they can get from you! When you retire in Ireland a great way to see the country is walking. There are many walking ​trails, and looped walks, throughout the hill, coastal and forest regions. Integrated with these walking trails are towns and villages for accommodation and services. Every year thousands of people take part in the many walking festivals throughout the country. Surrounded by the sea you are never far away from water sport facilities. Whatever your ability you can sail, kayak, kitesurf or surf. For many golfers Ireland is a mecca. Whether a single digit handicap, or just a hacker, a world class course will be within easy reach. If your passion is playing golf in the rain and wind to retire in Ireland would be your paradise! But these tough weather conditions must work … looking at how many world class golfers Ireland has produced. Ireland is a world class spa destination and has a variety of resort hotels and specialist retreats to offer for rejuvenation and pampering of aging bodies. Another real passion in Ireland is food. From fascinating food festivals, farmers markets, world-class restaurants, to fish and chips you'll always find somewhere to satisfy your palate. Ireland is also renowned for their amazing festivals. From food to fringe, theatre, match making, culture and music. There's something for everybody. Known as the 'Emerald Isle' Ireland is very green due to the amount of rain it receives. On average it rains on about 40% of the days of the year. The weather is characterised as being very changeable but reasonably temperate due to the moderating effect of the surrounding sea. Areas close to the ocean do not have a large difference between summer and winter temperatures. Ireland has committed to increasing its generation of "green" power. Wind turbines have been installed offshore and Ireland now has one of the largest wind power generation installations in Europe. To retire in Ireland … or not? Ireland offers all the facilities, resources and services that one expects in a first world country. However these all come at a cost and Ireland is not a cheap place to retire. Retiring in Ireland would be an ideal location for people who can afford the lifestyle and who are not put off by the inclement weather.